Kabbee is London’s leading licensed minicab comparison and booking app that enables more than 500k Londoners to instantly compare quotes from over 70 of the city’s best fleets, giving them a range of options to choose from, including: quickest cab available, price, book in advance, type of car. Its users generate around 1000 quotes per minute. Kabbee was founded in June 2011 by a London-born entrepreneur, Justin Peters, who had the vision of taking what was a fragmented minicab industry, and bringing it in to the 21st century using state of the art technology. 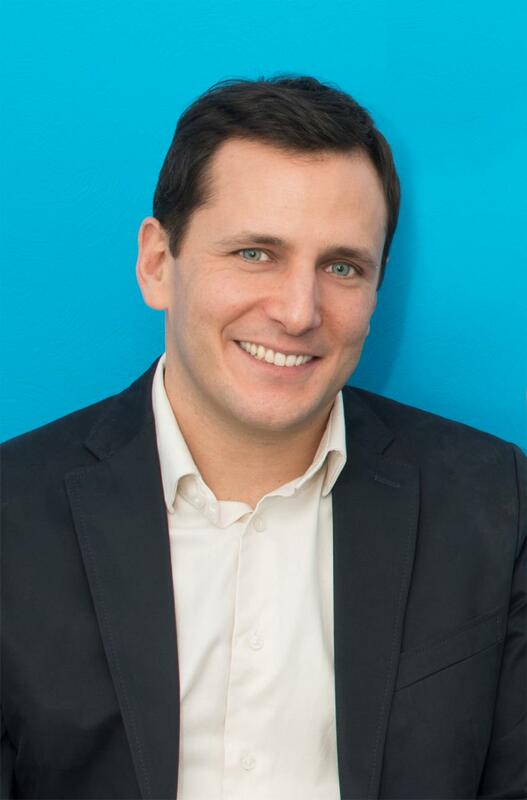 Justin came up with a smart concept in 1998 – a digital minicab app to help people find a quick, cheap and easy option to get to wherever they need to go. However, as the service quality and level of technology used in the minicab industry was so poor at the time, he quickly realised that it wasn't the right time to launch the app. With his dream of building a marketplace for minicabs in Londoners, Justin rolled up his sleeves and started controlling the fleet as well as managing the business. Within 18 months, the fleet had grown to around 50 cars and Justin was finally ready to start work on his initial objective; to create London’s top minicab comparison and booking platform. When he saw the explosion of the mobile apps across smartphone devices, he knew that the sector was in a much stronger position than it was in 1998, with GPS technologies having fixed most of their supply issues and smartphones dramatically improving their software options. This led to the long-awaited launch of Kabbee in June 2011. Justin continues to be determined as ever to improve the quality of the cab industry by only working with established, reliable fleets, in order to provide great transport service and consumer choice to busy Londoners. Kabbee’s innovative technology is at the core of its success today. The app is the only minicab aggregator available for download on all mobile platforms, including iOS, Android, Blackberry and Windows Phone 8. Kabbee is also available on the web both for desktop and mobile. In addition to the platform rollout, Kabbee’s team are constantly looking for the next new feature or update to maintain the service’s status as second to none for its fast-growing user base. •	Comparison – the app offers different sets of options:: time, price, fleet ratings, type of car, payment (cash, account, credit card). 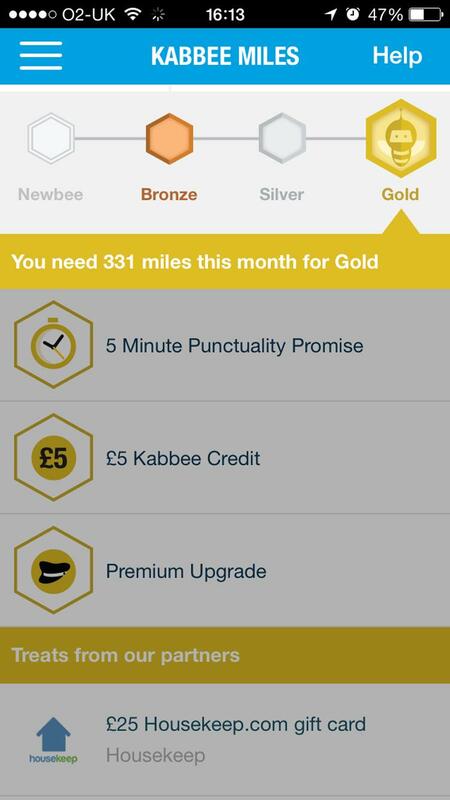 •	Kabbee Treats – Kabbee is the first minicab app to launch an integrated loyalty programme, which rewards its top users with a selection of treats, based on how many miles they have earned via Kabbee over a three-month period. Users earn one mile for every £1 they spend, and earn more miles for referring friends to Kabbee, and booking an executive car. 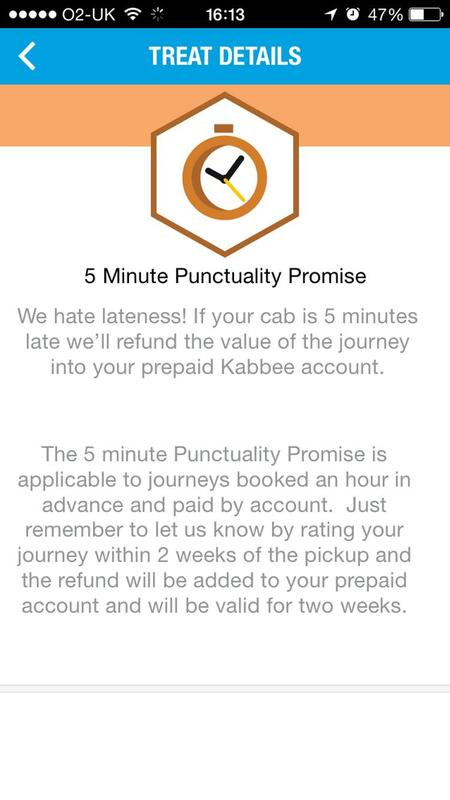 Kabbee Treats include a full refund for late cabs as part of its 5 Minute Punctuality Promise, £15 Executive upgrade, and £5 credit. Launched in November 2014. •	New rating system – minicab fleets and drivers that users rate "Good" are awarded with a medal, while those rated "Bad" lose it. If the fleets don’t improve their service, Kabbbee remove them from the app, to avoid unreliability and poor customer service. Launched in December 2014. •	Take Me Home - Kabbee’s ‘Take Me Home’ button uses GPS data to immediately locate the users’ current location and get them home quickly by using their pre-registered home address. The new feature reduces the number of taps to getting a minicab home to just three. Launched in June 2014. 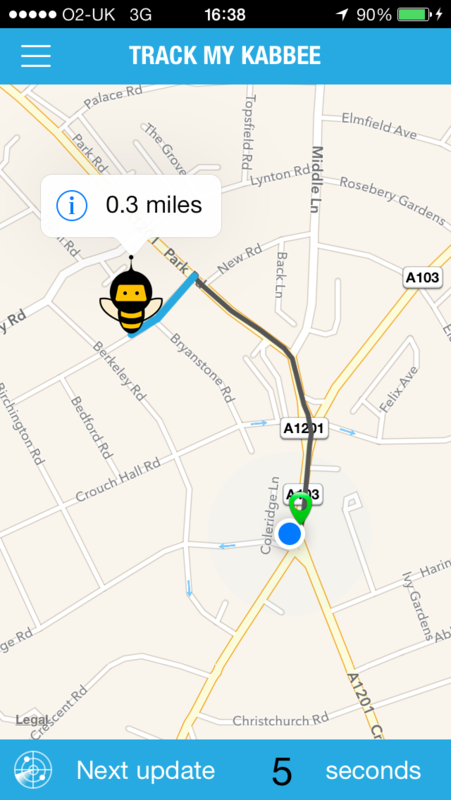 •	Track My Kabbee – a GPS-based feature that gives app users a real-time account of where the minicab is on a map, with the vehicle being represented by a little buzzing bee. The app will also notify users with a horn sound once the minicab has arrived. Launched in March 2014. •	Refer-a-Friend – Kabbee incentivises its users to earn credit with its Free Cabs programme. By simply sharing their referral code, the user gets £10 free credit for each friend who makes their first new account booking – and their friend will automatically get £10 free credit too. Launched in February 2012.  •	Via option - the app also has a ‘via’ option, which enables users to add in extra stops before their final destination. Launched in 2011. •	Live Plot – Kabbee uses a GPS- based Live Plot technology that reduces waiting time for its customers by up to 14 minutes on average, and halves dead mileage for drivers. The software can pinpoint where drivers are available and show a real waiting time to customers. 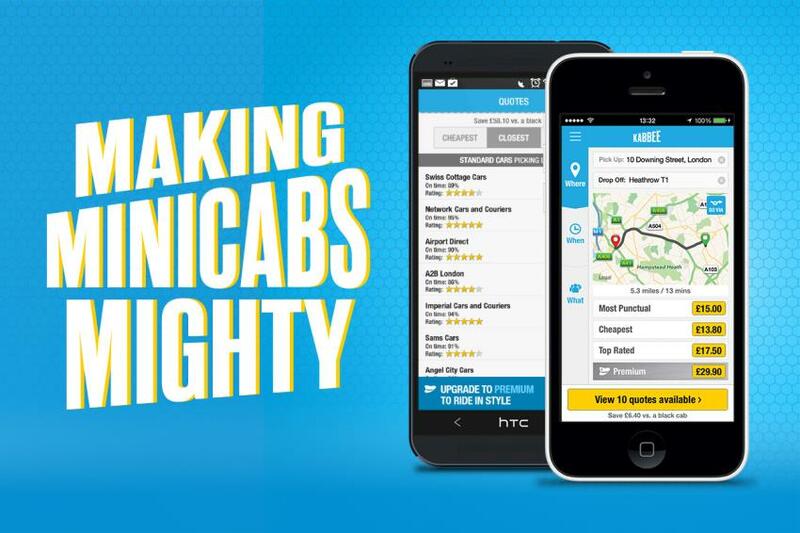 •	Fixed prices - one of Kabbee’s points of differentiation from other cab apps is that passengers only ever pay a fixed price upfront – meaning no extra ‘surprises’ at the end of their journey. •	Book in advance - passengers can book up to three months in advance, or immediately.